A Quick Guide on Japan’s Crypto Communities and Where to Find Them – We help you think smartly about the crypto and blockchain landscape in Asia 5-10 years out. This quick guide is a sneakpeek into our “Asia Crypto Communities” Guidebook to be launched in Mid-April. 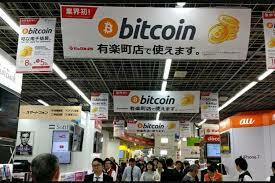 Be sure to checkout our guide to the Cryptocurrency-related Regulators and Companies in Japan!